On Dec 13, Bank of Baroda lifted up its rates of interest on fixed deposits in the range of 25 to 75 bps across different maturities. With the increase in depository rates, the majority of banking institutions are eyeing to mount up more of resources given the existing scarcity of funds and increase in credit growth. 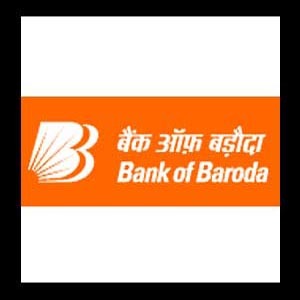 Public sector Bank of Baroda (BoB) has decided to launch around 900 divisions by 2011-12 end, and another nine oversea. BoB Chairman and Managing Director M D Mallya stated, "Of the domestic branches, 400 will be opened before March 31, 2011 and the remaining 500 in 2011-12." With this new addition, the overall number of division will reach 4,000 with a footprint in all Indian states as well as UTs. Approximately Rs 30 crore was paid out amongst over 789 beneficiaries of different schemes at the credit camp.